Now that more people are cutting down on their drinking, most of the big brands like Beck’s, Cobra, Heineken, Budweiser, Carlsberg and San Miguel have had a stab at a non-alcoholic lager. These bigger breweries tend to remove the alcohol in their non-alcoholic lagers after brewing. This requires less skill. It also negatively affects the flavour because it often involves heating the beer to burn off the alcohol. So if you want a better-tasting non-alcoholic lager, it’s usually better to hit up one of the smaller breweries that are less likely to use this technique. One of these is Big Drop Brewing Co. Instead of heating its lager, its brewers use a recipe that doesn’t produce a lot of alcohol during fermentation. This leads to a low ABV beer. Big Drop’s simply titled “Lager” (0.5%) is one of four core beers the brewery produces. The other three are ales – “Stout“, “Winter Ale” and “Pale Ale” (all 0.5% ABV). These three beers already have the Steady Drinker seal of approval. 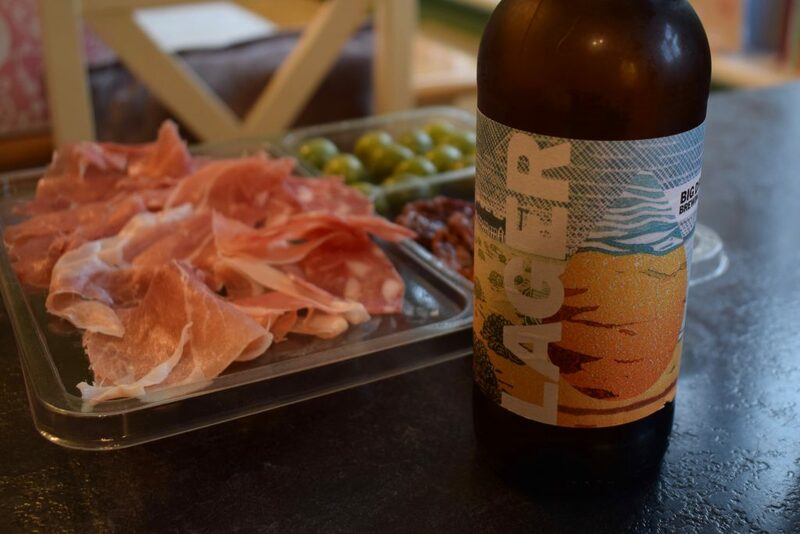 How does Big Drop’s lager fare? And is it any better than alcohol-free lagers such as Budweiser’s Prohibition that have their alcohol stripped out after fermentation? “Lager” pours, well, like a lager – clear and golden. It has a decent head, which attracts a quaffing. The head doesn’t last long but there’s always a little foam on top as you sip it. Aroma wise, there’s a touch of citrus. Have a deep whiff, and you might pick up aromas of pepper and biscuit too. It doesn’t smell like your typical lager, which is fine with me. 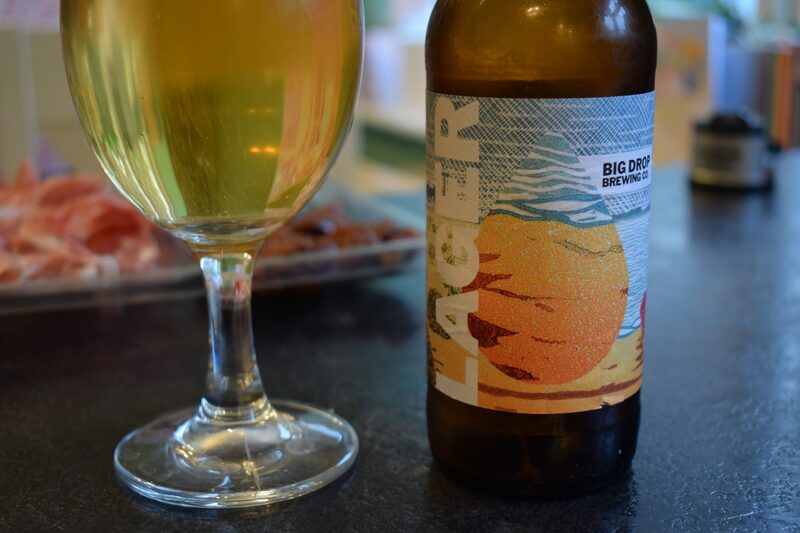 As with its other non-alcoholic brews, Big Drop uses lactose to give this lager the body and mouthfeel you’d expect from a higher-ABV one. This means it’s not suitable for vegans. The carbonation consists of lots of small bubbles and it doesn’t feel overly gassy. On tasting, there’s a little bitterness but not much of the malt comes through. I also detected a chemical taste, which reminded me a bit of soluble aspirin. I can’t say this made this beer unpleasant though. Overall, the lack of big flavours makes it refreshing, despite a dry finish. 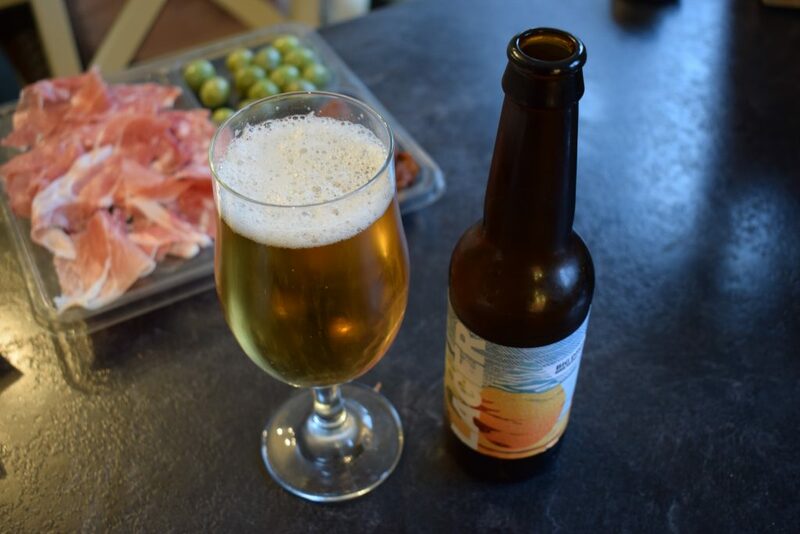 This makes it a good option as a beer for a hot summer’s day or as a post-exercise drink. This is a pleasant beer, despite the presence of flavours that you might not want to find in a lager. It reminded me more of a top-fermenting ale than a bottom-fermenting lager. So this might not be for you if you’re on the lookout for that classic lager taste. 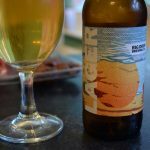 It’s a good option if you’re looking for a little variety in your low-alcohol beer collection. Maybe save it for the summer – when it finally arrives.